We take pride in getting the job right the first time. The Blunden Family are innovators in the construction business, continually diversifying and expanding their capability level, experience and clientele. We are committed to providing the best team of specialists to do the job right, on time and on budget. Blunden Construction will undertake projects from the simplest to the most demanding renovation and new construction projects. With 5 decades of experience, Blunden Construction has grown to be known as a competitive, reliable and well-equipped company. 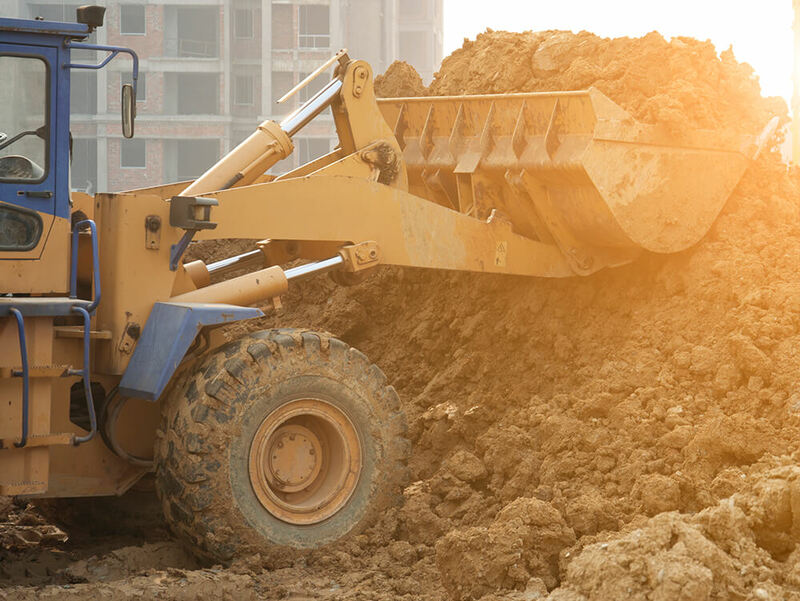 As a medium sized contractor, connected to a network of services, Blunden Construction has extensive experience in putting together the right teams with the right experience to tackle difficult jobs. Founder Harry J. Blunden was a master craftsman and cabinet maker. After supervising the millwork division of Brookfield Construction from 1914 to 1949, he formed his own company; Blunden Supplies, in 1949. At that time, his son George joined the company, becoming president in 1958. George has now passed the reins onto his son Douglas. He is carrying on the Blunden Family tradition. The Blunden 12-Month Guarantee is the centerpiece of our client relationship. We guarantee all materials and workmanship that we supply for a period of one year from the date of substantial completion of our work. If a defect in our materials or workmanship appears in this time, we will promptly repair or replace the defective materials and make good the improper workmanship. Blunden Construction has the right equipment for the job! Blunden Construction is one of the best equipped contractors in the Halifax Metro Area. Our recent model twelve truck fleet includes five dump trucks and seven pickups. 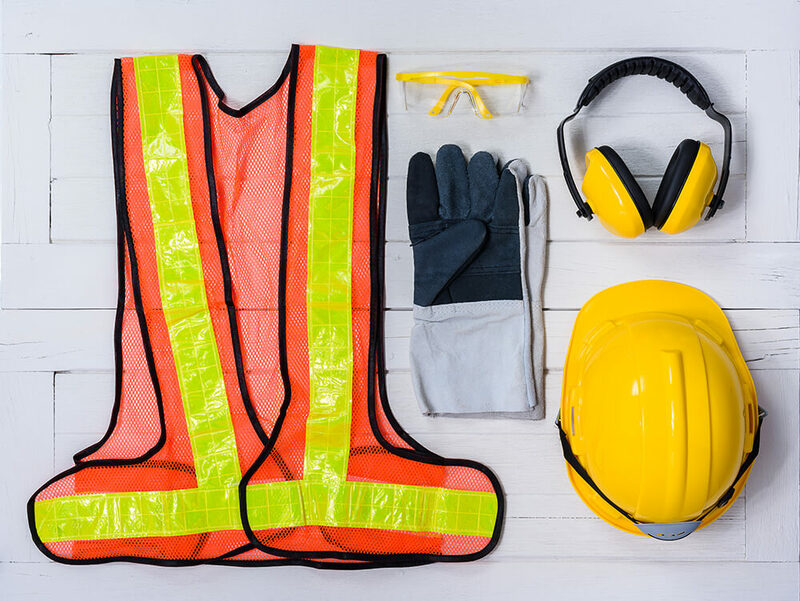 Blunden Construction is certified with the Nova Scotia Construction Safety Association and holds a ‘Certificate in Good Standing’ for an active and audited safety program. In addition to the safety program all workers that come to your site are covered by Workers Compensation Insurance.